that improves Quality of Life. Develop local and International partnerships to ensure Sustainability, this includes an active internal and external Fundraising- and Liaison strategy. Bethesda was established in 2000. We are a NPO (Nr: 020-521-NPO) and a Section 18 (A) company. A Board of Directors that oversees the Organization, decisions, governance and planning. A CEO and Management Committee that are responsible for the day-to-day operations of the Organization. We have a 5-star accreditation from the Council for Health Service Accreditation of Southern Africa (COHSASA) with the mentoring and guidance of the Hospice and Palliative Care Association (HPCA). This accreditation is awarded for Patient Care and Governance. We have more than 6000 patient/community member contacts on a monthly basis. We do more than 1800 visits a month. More than 40% of our interventions are towards children. More than 30% of our beneficiaries are infected by HIV/AIDS/TB. More than 60% of our beneficiaries are affected by HIV/AIDS/TB. More than 50% of our beneficiaries have cancer/life-limiting- or life-threatening illnesses/diseases of lifestyle. We have a Holistic Care approach: medical, rehabilitation, developmental, spiritual, psycho-social, family support. The Intermediate Care Facility has 36 beds (including 8 children’s beds) and delivers in-patient Palliative-, Sub-Acute- and Rehabilitation/Restorative Care. Home Community Based Care visits the patients in their own homes and does Health Screenings, Referrals to Primary Health Care, Health Prevention and Promotion of Wellness and Self-Management. The Child and Youth Care Centre delivers Development- and Rehabilitation services to a maximum of 24 children in Residential Care. 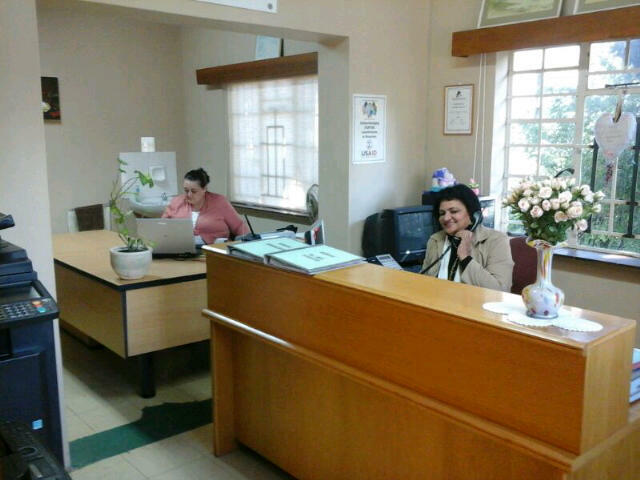 Support Services: Kitchen (Outsourced), Laundry (Outsourced), Maintenance, Transport, Security and Admin/Finance. Wheelchair repair workshop that repairs and services government-issued wheelchairs. Development Program for 18 months to 6 year old that is called the Wikkelwurms. 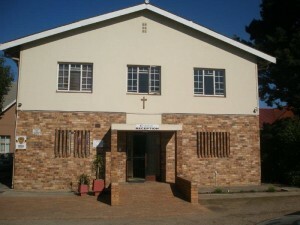 Integrated School Health workers in George. We care for our patients with-out cost to the patient/their families. Our total operational budget is more than R12,070 million per year. Even though we do receive some funding from the government, we cannot survive on that alone. 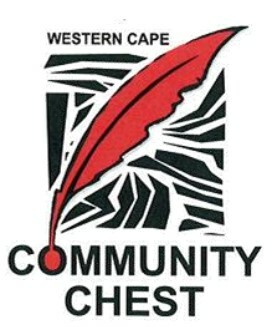 We have an active Fundraising Initiative and Projects Division that raise funds/donations/CSI Allocations from the general public, corporate donors and other funding partners. We have a comprehensive Needs List that indicates urgent needs per division and thus guides Fundraising and Proposed Projects. We encourage people to remember Bethesda in their wills.